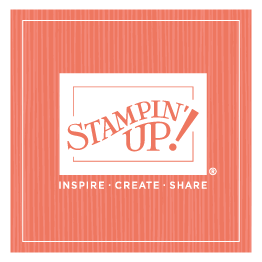 We began our Stampin’ Up! trip to Thailand with a shorter trip to Krabi. 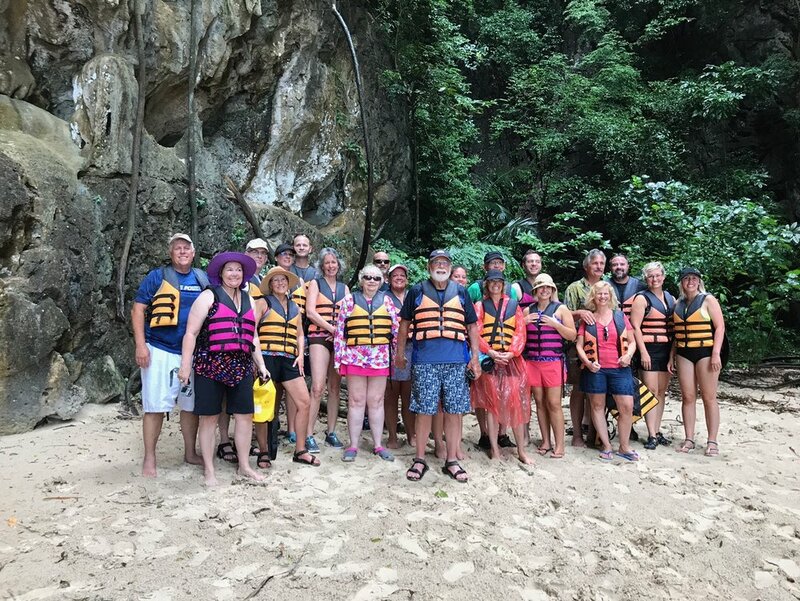 Those of us who chose the pre-trip to Krabi all agreed it was an awesome few days! Although there’s nothing that compares to real-life experiences, these photos (and lots more) will help us remember what we did and saw. A highlight for me was our visit to a local village, stopping at several homes, and learning about how the people live. Such a beautiful country and beautiful people! 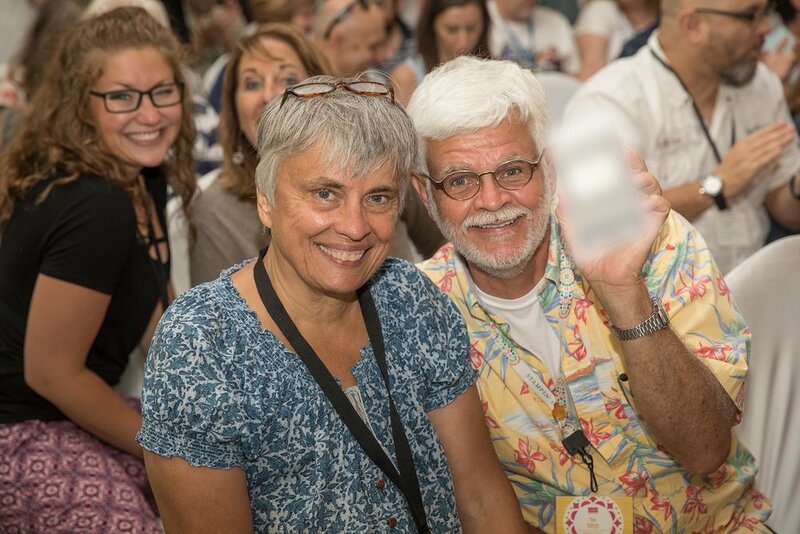 This morning was the general session and the official beginning of the incentive trip, which included the unveiling of the Holiday Catalog and prizes for our achievers and their guests. 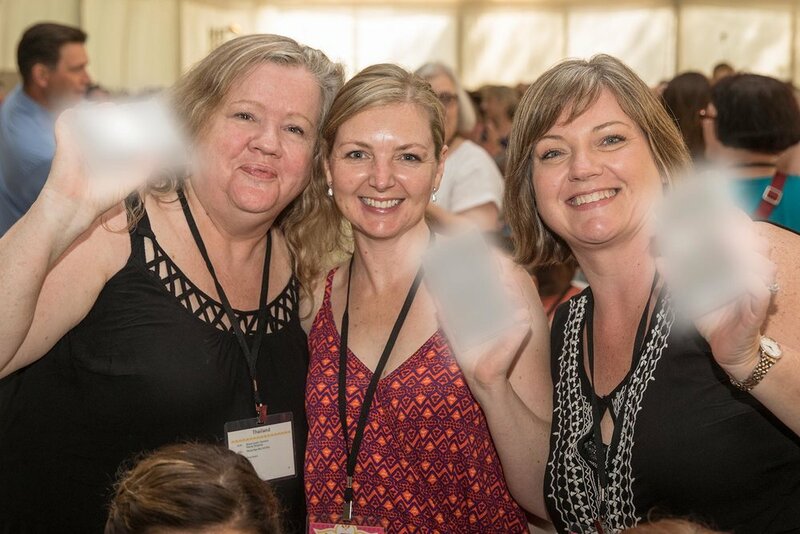 It’s so great to be at a Stampin’ Up! event with friends new and old (you know what I mean)! I’m looking forward to a wonderful week in Phuket!